A lifestyle magazine that focuses on creativity, looking in-depth at creatives, businesses and the people behind them. 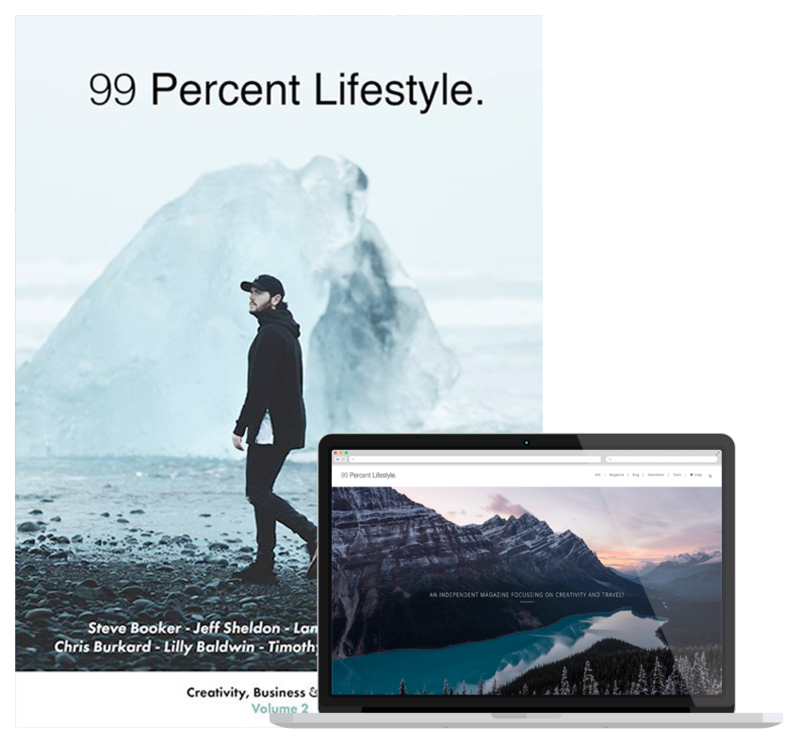 99 Percent Lifestyle is a lifestyle magazine that focuses on creativity, looking in-depth at creatives, businesses and the people behind them. The aim is to inspire and motivate you to live a more creative life by taking normal lifestyle topics and focusing on the creative side of them. Whether that be inspiring you to create your own travel adventure, start your own business or inspire you to become a photographer, filmmaker, artist, chef or writer, each and every piece of content we write aims at helping you become more creative and live life to the full. 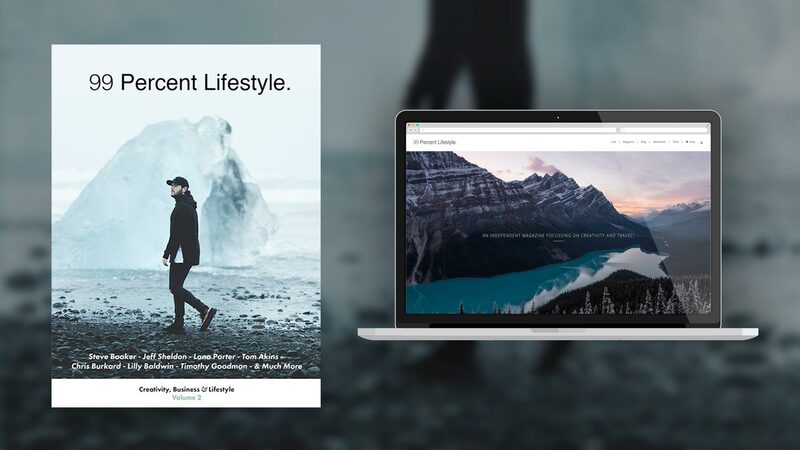 The content produced on this site covers a range of topics that can be associated with a typical lifestyle magazine, yet creativity and business remain the focus throughout the content.